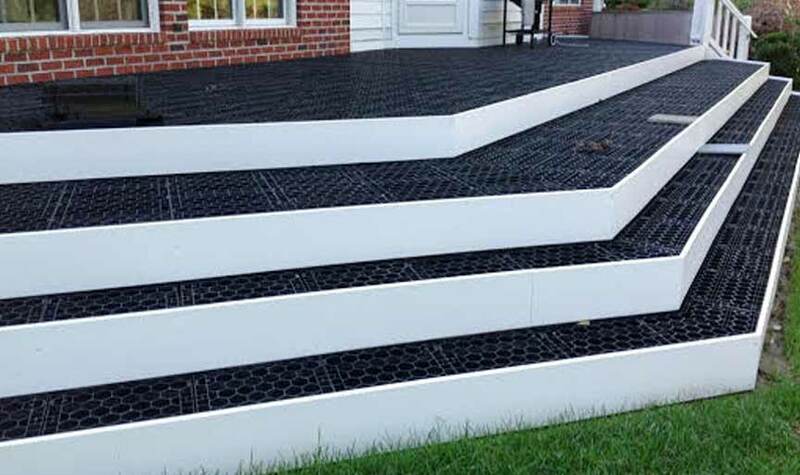 An evolution in base technology, Gator Base saves time and money by reducing materials needed and cutting down on installation time. 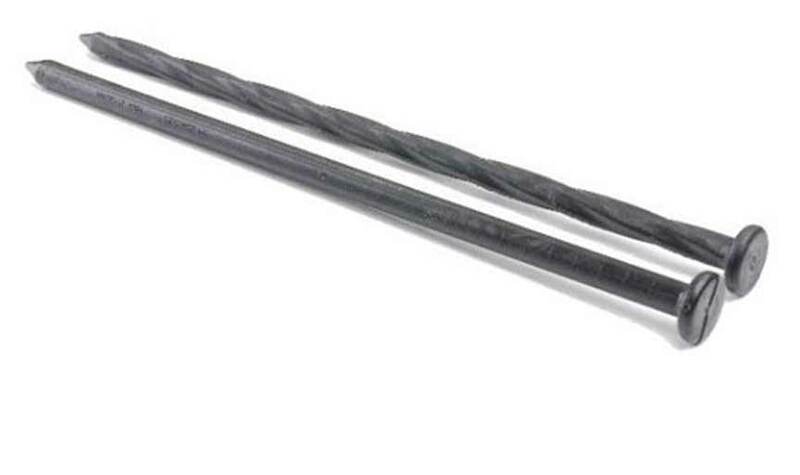 Installs on top of wood or metal deck joists and supports any stone or paving system. Certified to meet building standards. Match your hardscape with your deck surface. Easy to cut & install. Ecoraster permeable grids are highly flexible and will not shatter under the weight of vehicles or horses/livestock. Permeable grids prevent soil compaction and promote continuously healthy grass. 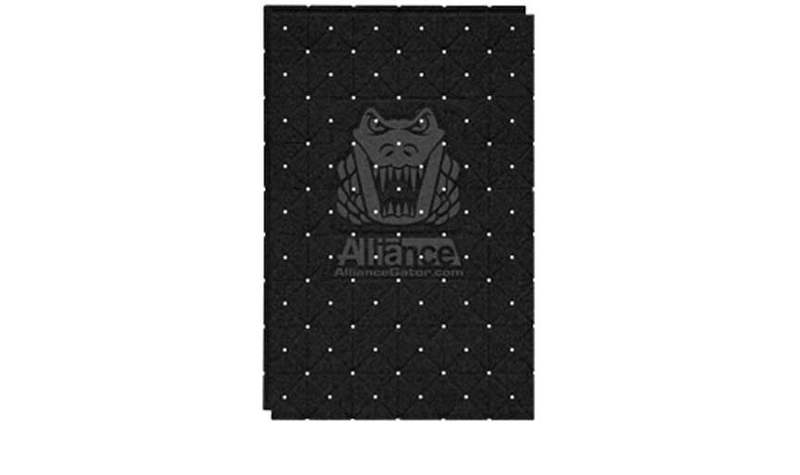 Spikes are used in conjunction with our Edge Guards and are often used to peg down our Geotextile products or Filter Cloth. Non-galvanized to promote rusting once set into the earth for a stronger hold. 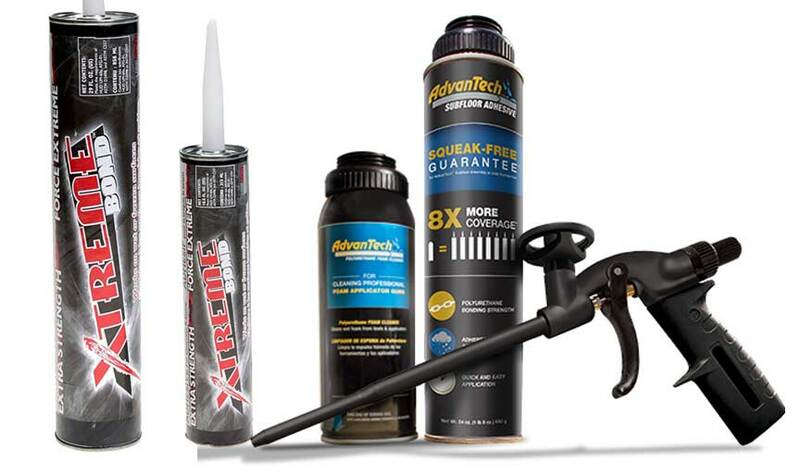 These industry-standard glues are used to bond copings to all retaining wall stone, pool edges, step treads, locking caps on top of columns and pillars, or anything else you may need to bond to natural stone or interlocking products. 10.5 oz and 29 oz cartridges available. 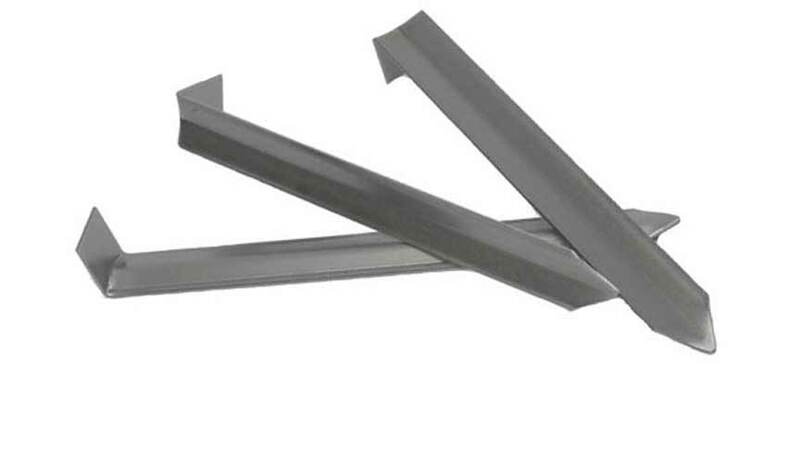 Heavy-duty 12" interlocking aluminum stakes designed to securely anchor edging units into the ground. 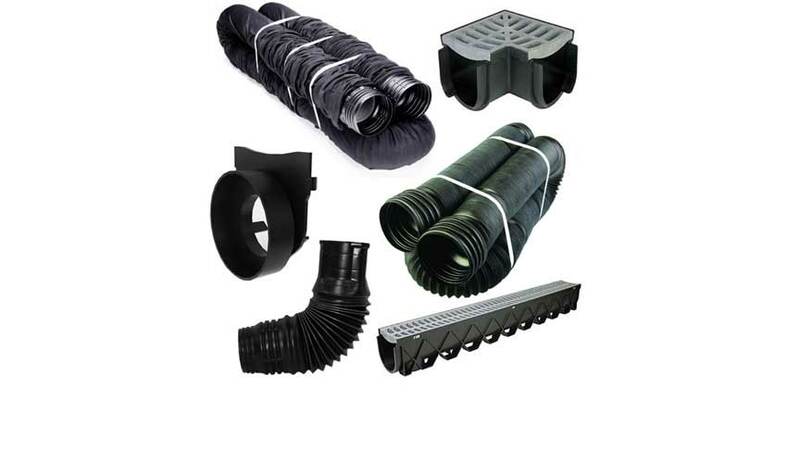 We offer a large selection of storm drains, end caps and connectors, solid drain piping and perforated drain piping with sock protectors to prevent silt from entering the channel. Perfect for guiding water away from foundations or around lanscapes features. 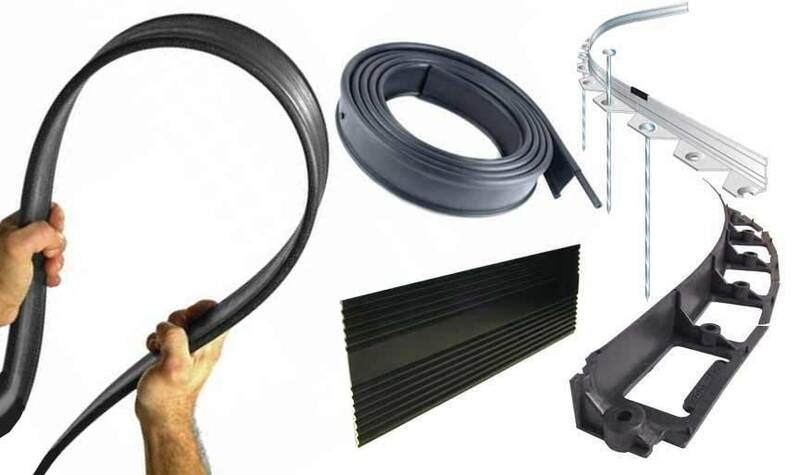 Our edging selection is impressive and includes the industry standard Snap-Edge system which is used for retaining hardscape products. We carry a variety of aluminum edgings for more aesthetic finishes for retaining tree rings, garden beds, or to retain anything that may tend to erode in your landscape design. 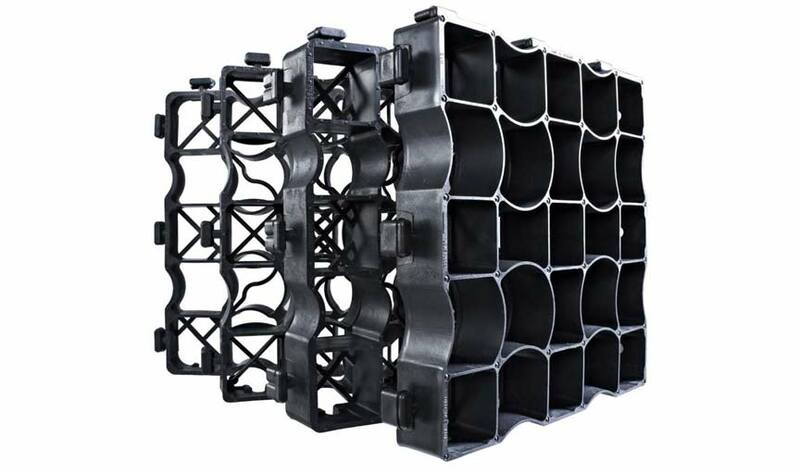 Commonly known as filter cloth or landscape fabric, these weed barriers are used in all landscape projects and are available by the square foot. 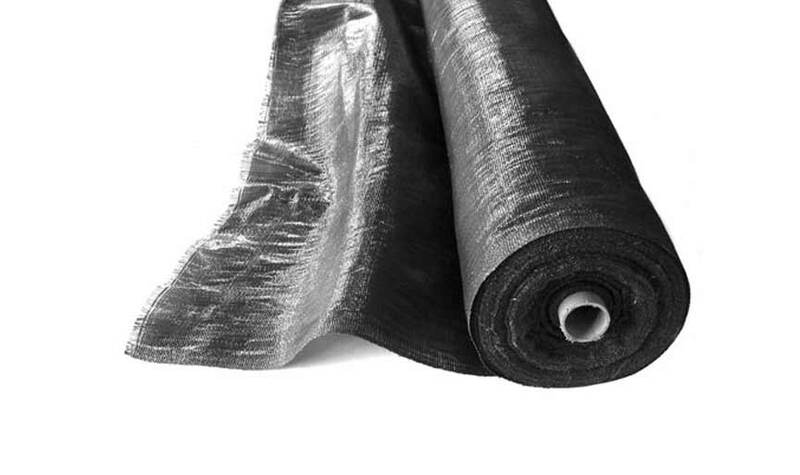 Geogrids and woven synthetic fabric also available in many sizes. 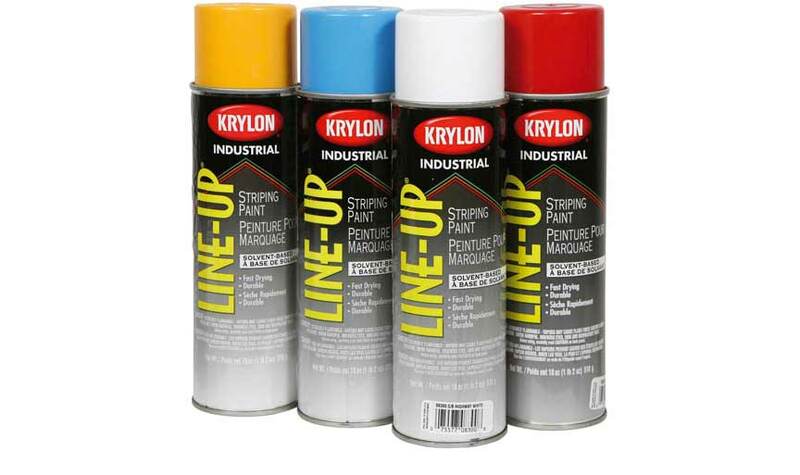 Use our marking paint to shape your hardscapes, sofscapes, or any outdoor living areas before you start to dig. This helps you visualize the project and gives you convidence to move ahead. Available in white, yellow, orange, red, and black. 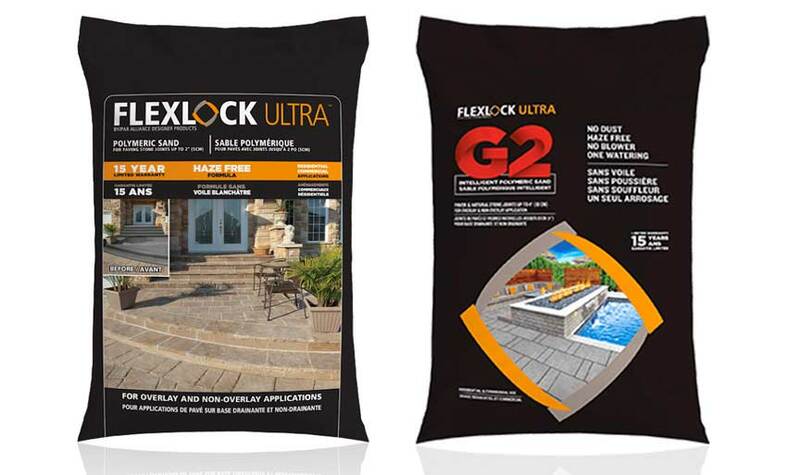 Flexlock Polymeric sand is the industries standard for joint filler used for all hardscape applications. These sands have an adhesive within the ingredients which allow the product to set in the paver joints like concrete, yet has flexibility and will not crack when the earth moves throughout the different seasons. 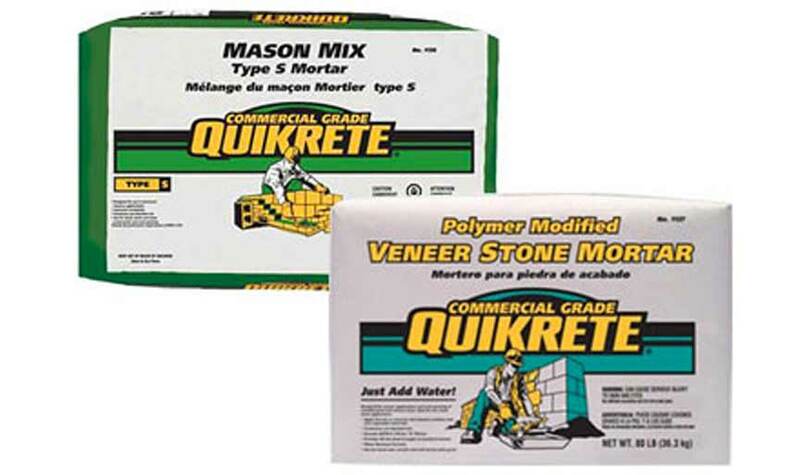 Creative carries both Polymer modified Veneer Stone mortar and Type S mortar. Protect your surface against both oil-based and water-based stains with the right sealer. Sealing also makes everyday clean-up easier. 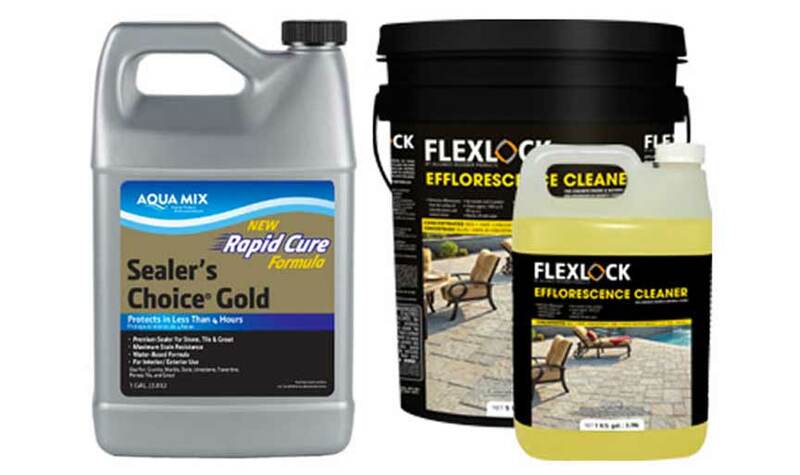 We supply the Aquamix Sealer & Stain remover product line, and Jeric Sealants. 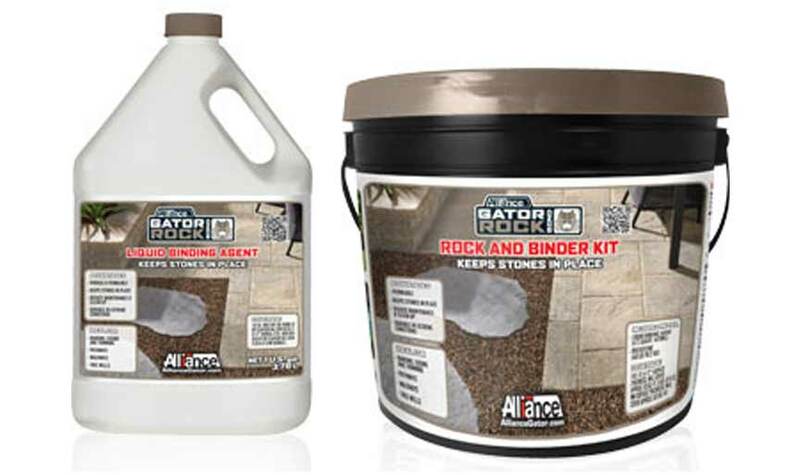 Rock Bond liquid binding agent, mixed with washed and dried decorative stone creates a durable, permeable, and decorative surface. Great for areas where erosion is a concern, Rock Bond binds aggregate and decorative stone into a structural and stable surface. Turf staples are designed to keep landscape fabrics in place to help protect your garden. 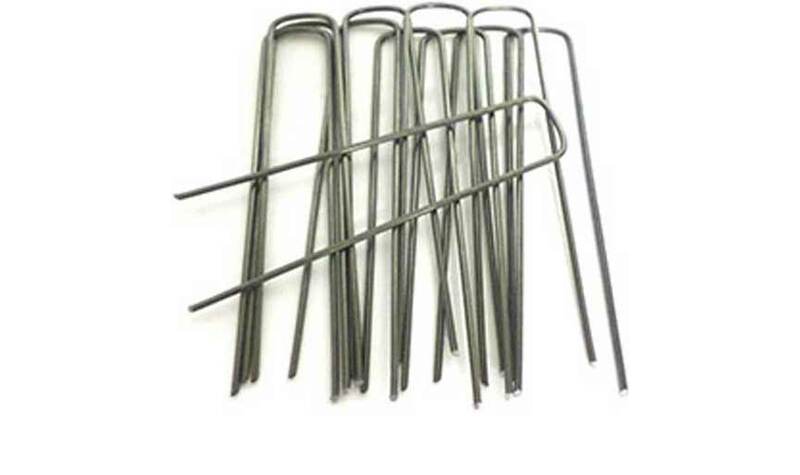 These U-shaped spikes are made from 11-gauge steel wire for durability, and can be reused. Available by unit or in bulk. 6" x 1" x 11 gauge. 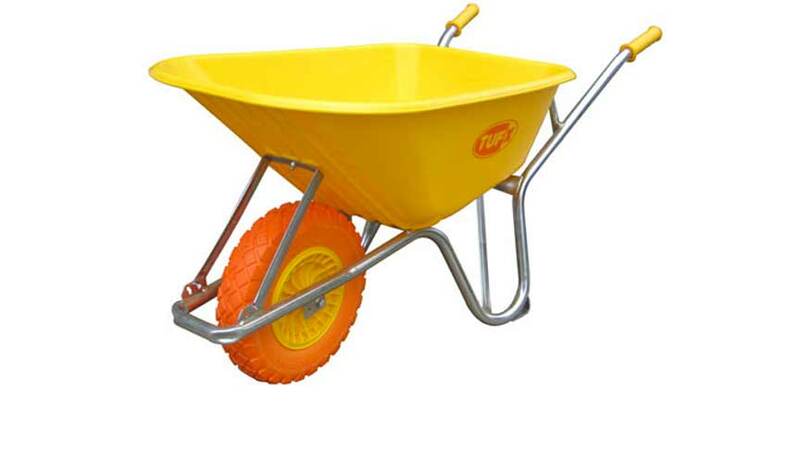 All Creative Landscape Depot wheelbarrows are extremely sturdy. The dual position plates ensure stability for heavy loads and replacable wheels deliver superior unit longevity. Recommended for trades and Do It Yourself clients.